Metro launched a new rush-hour limited-stop bus service in southeast Washington to help ease delays and overcrowding in one of the region's busiest corridors. The A9 MetroExtra bus route runs between Livingston and McPherson Square every 15 minutes during the morning and evening rush hours. The service, which began Monday, will operate northbound during the morning rush and southbound during the evening rush. The buses make stops along Martin Luther King Jr. Avenue SE before heading into downtown D.C. The new bus route will run in addition to the current A9 route which serves at least 14,000 weekday riders. 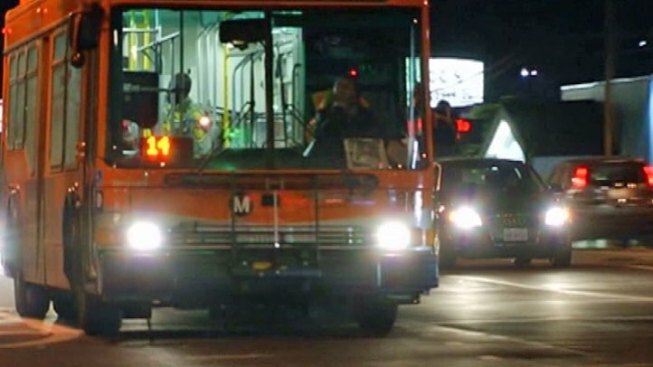 The new service is part of Metro’s $5 million Better Bus initiative.